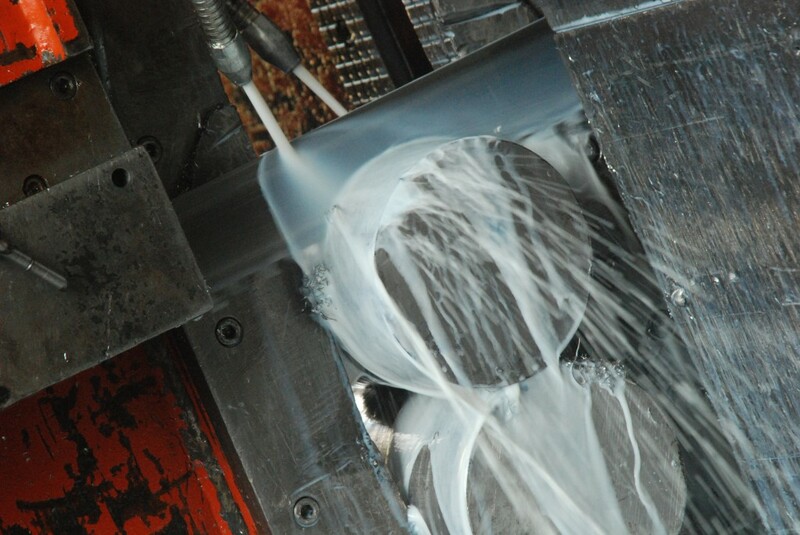 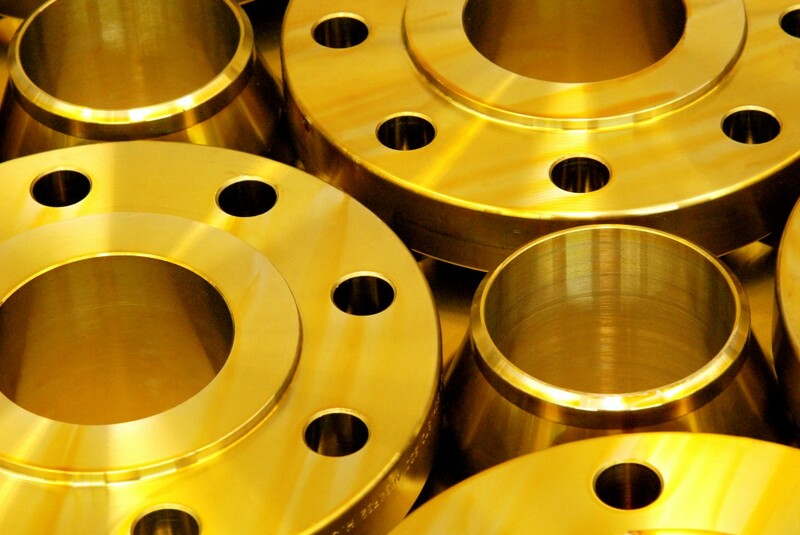 The flanges are our main product. 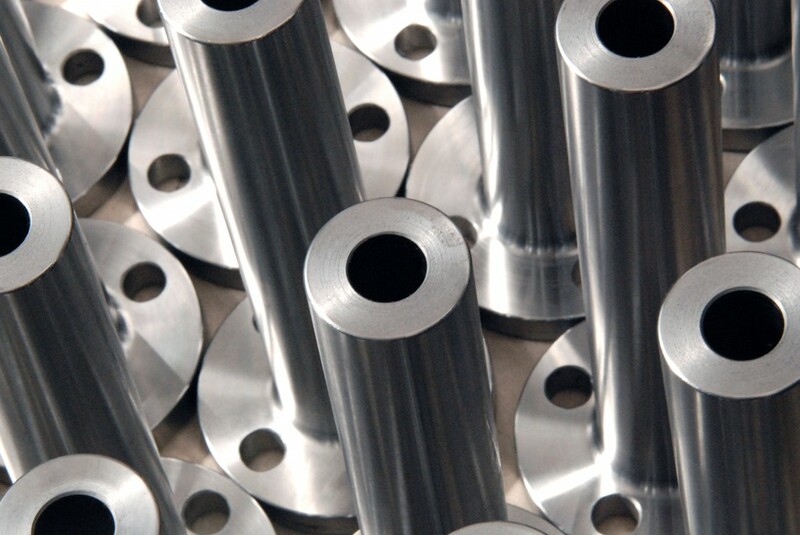 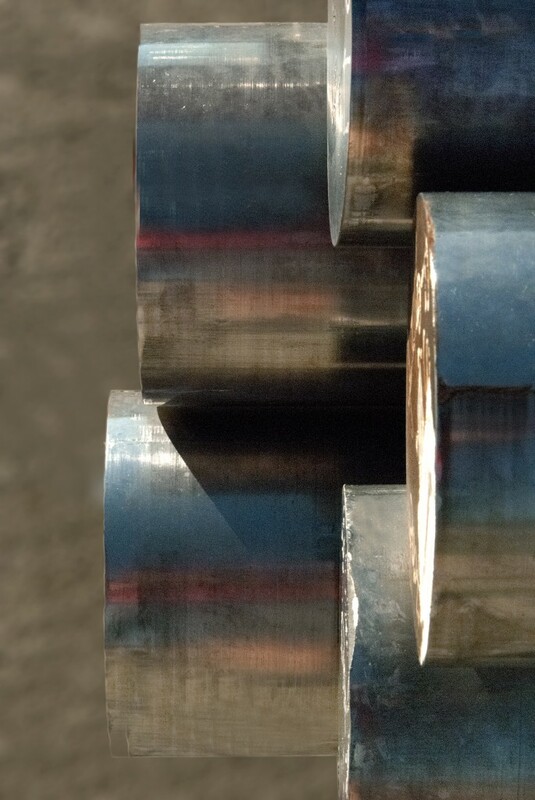 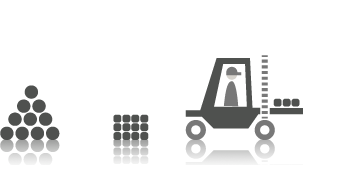 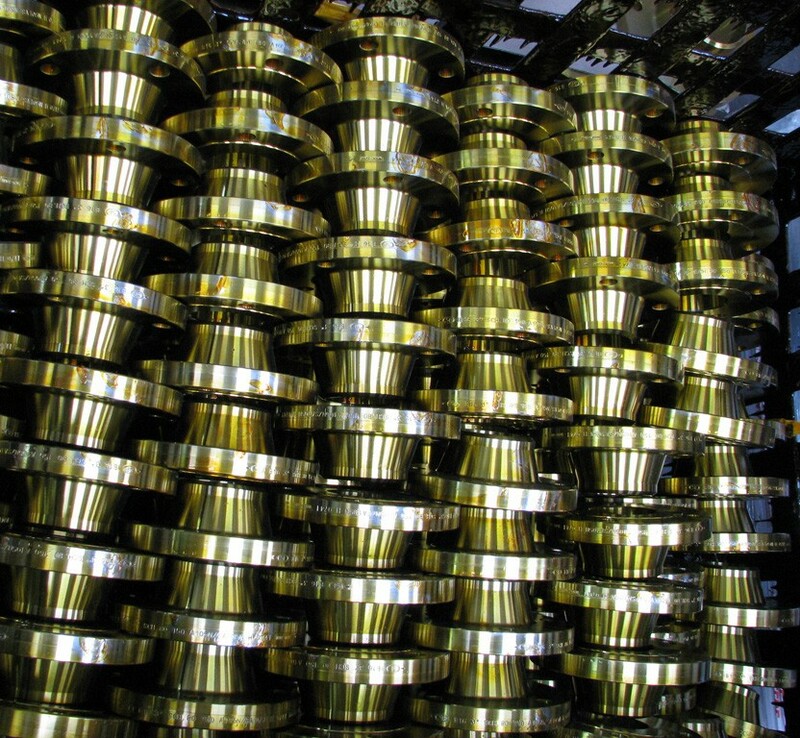 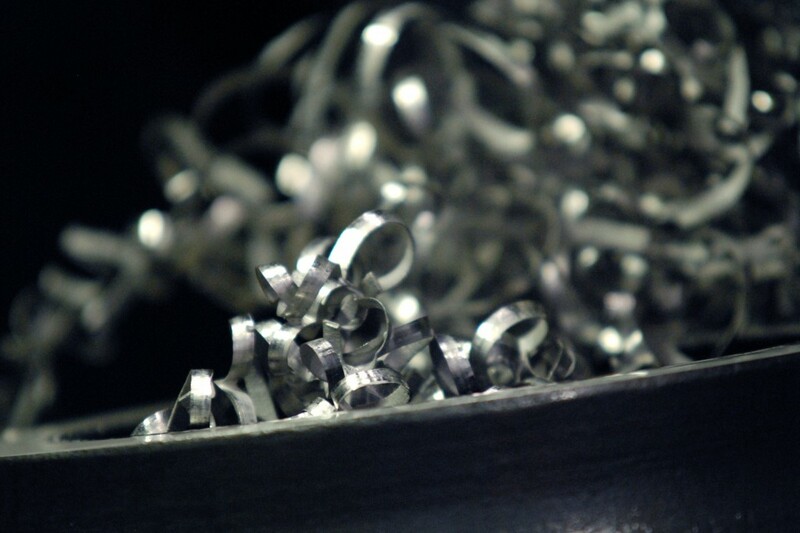 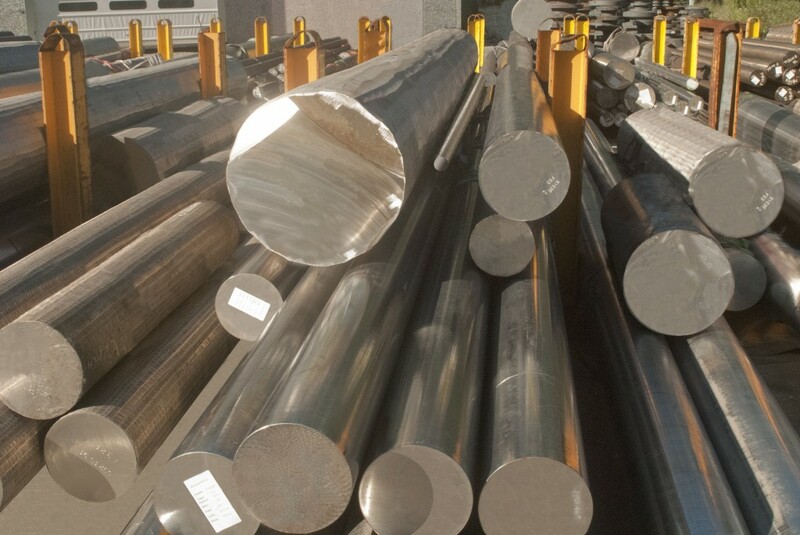 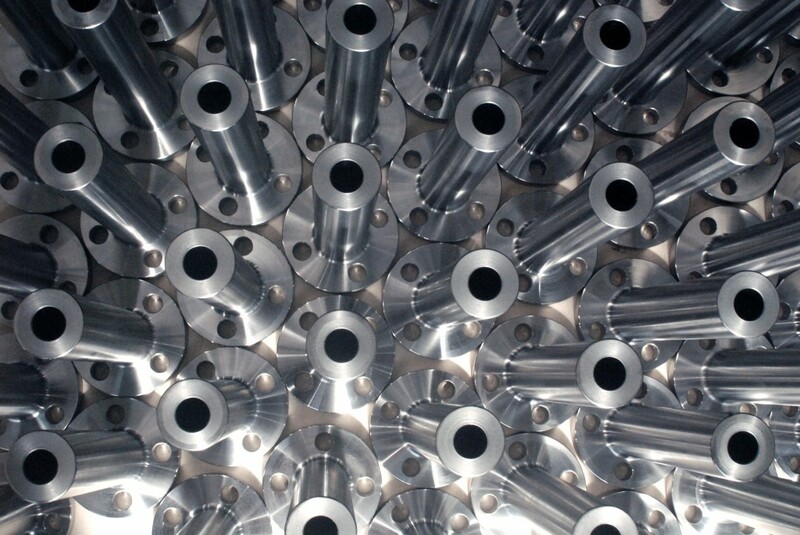 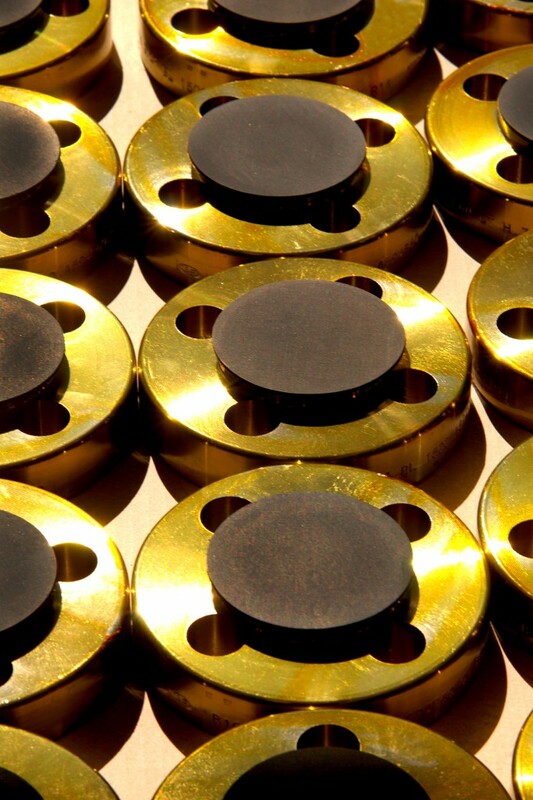 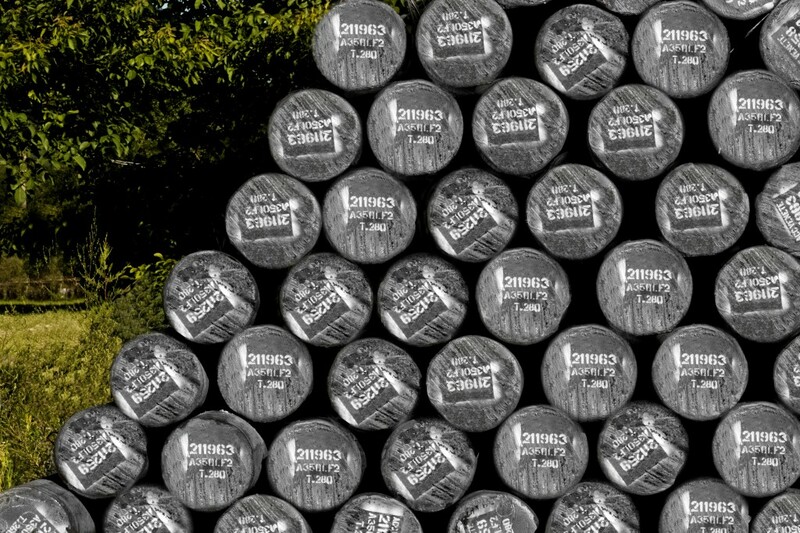 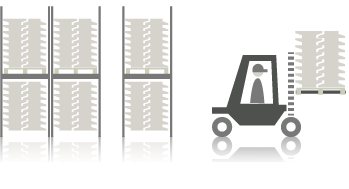 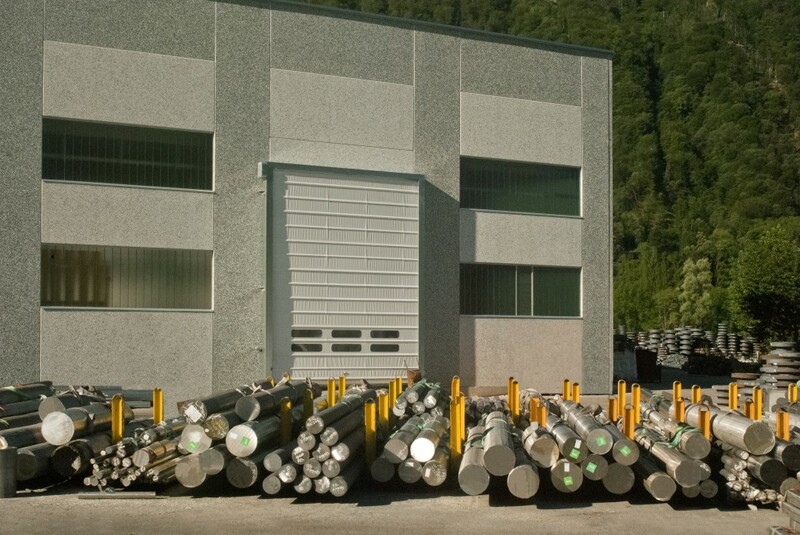 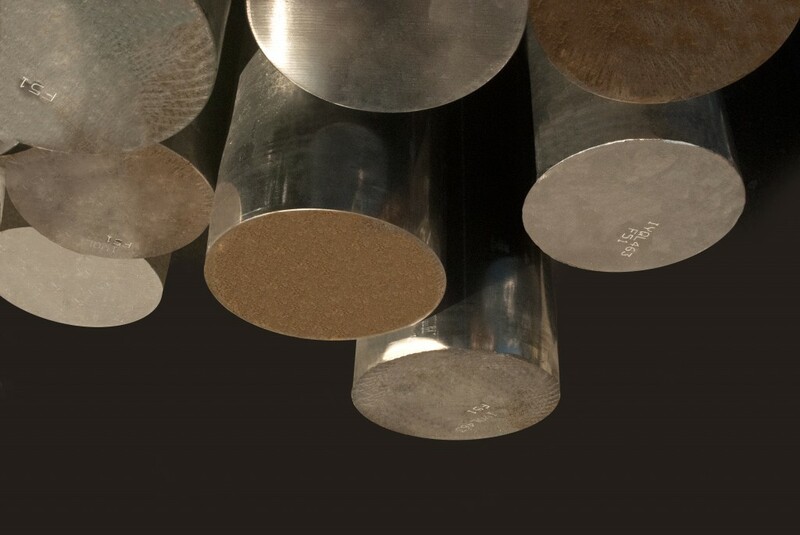 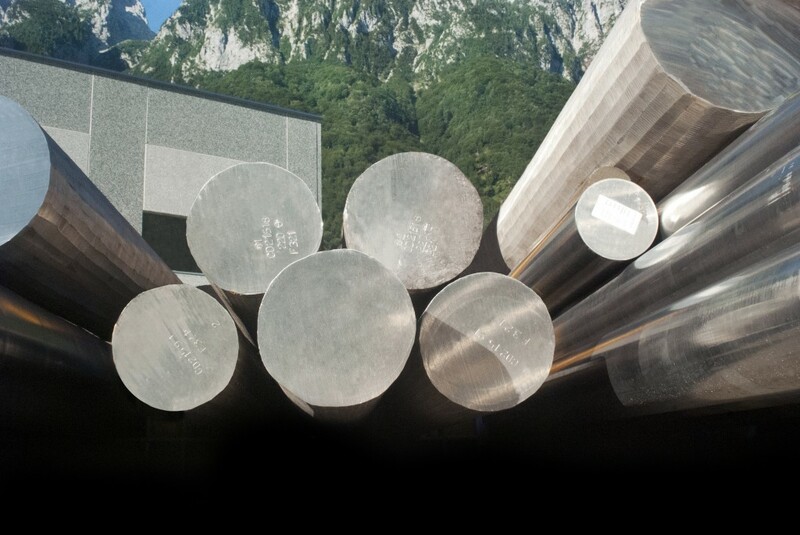 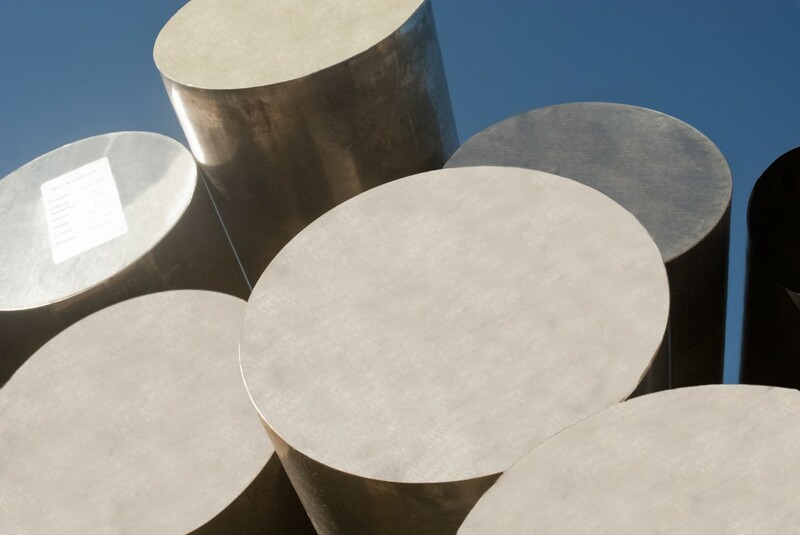 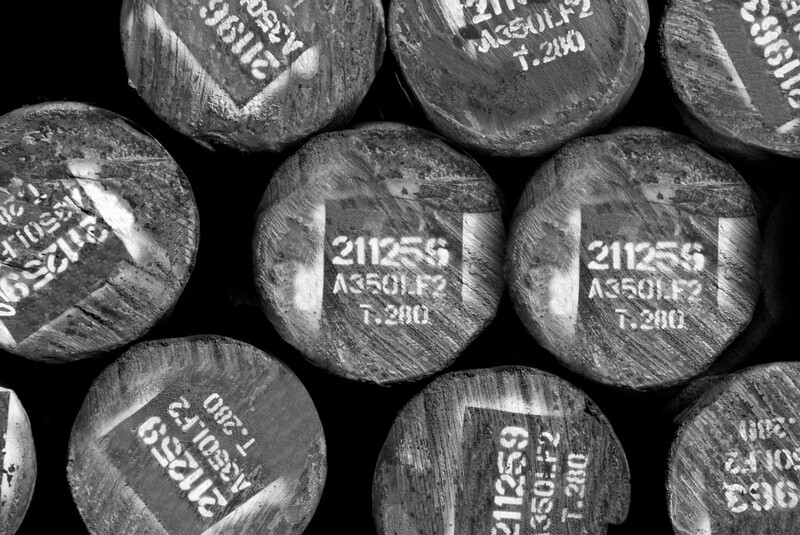 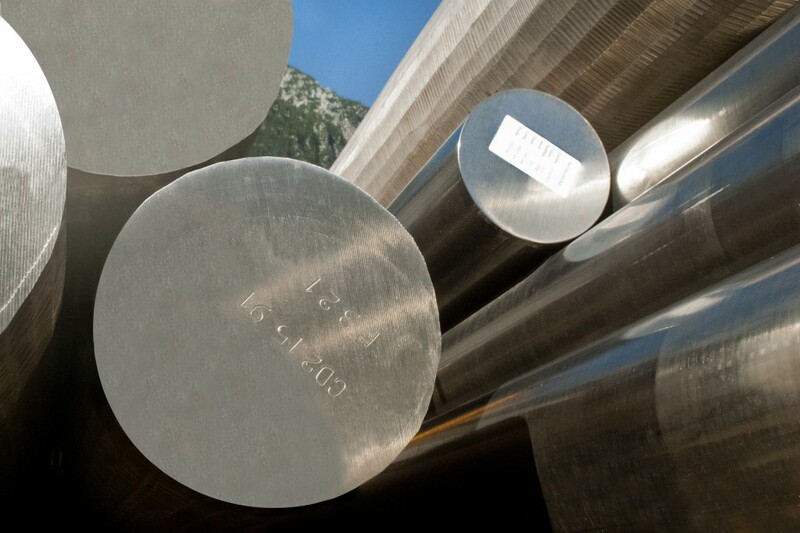 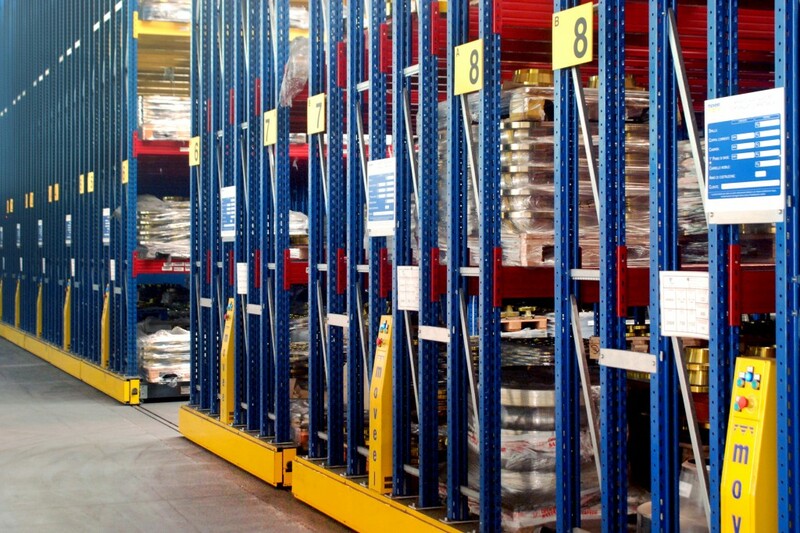 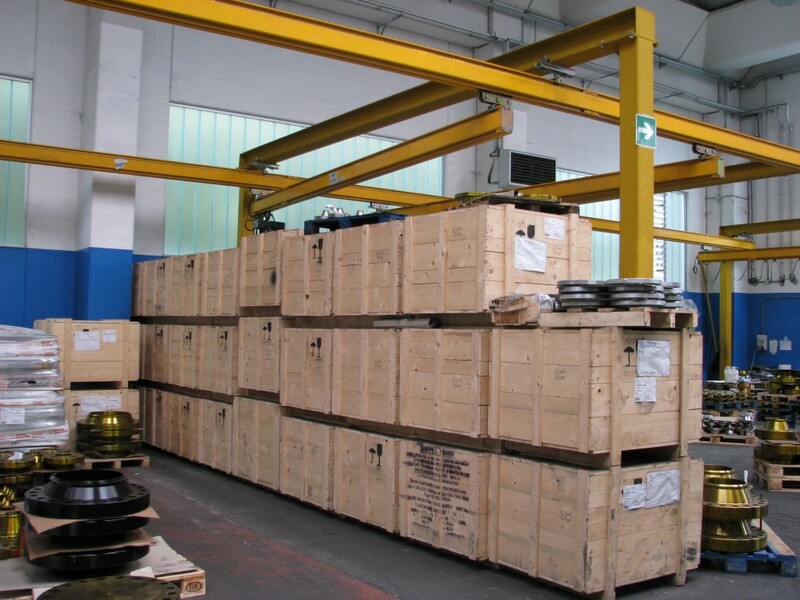 Our production range covers all major national and international dimensional standards. 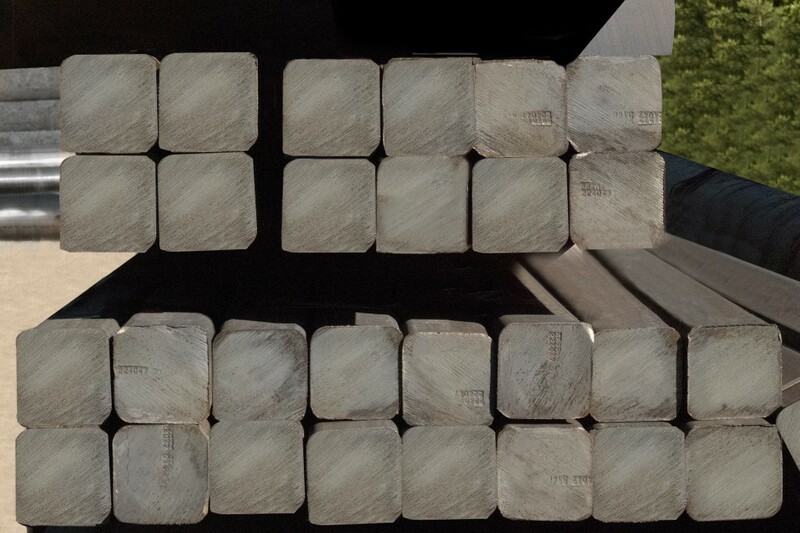 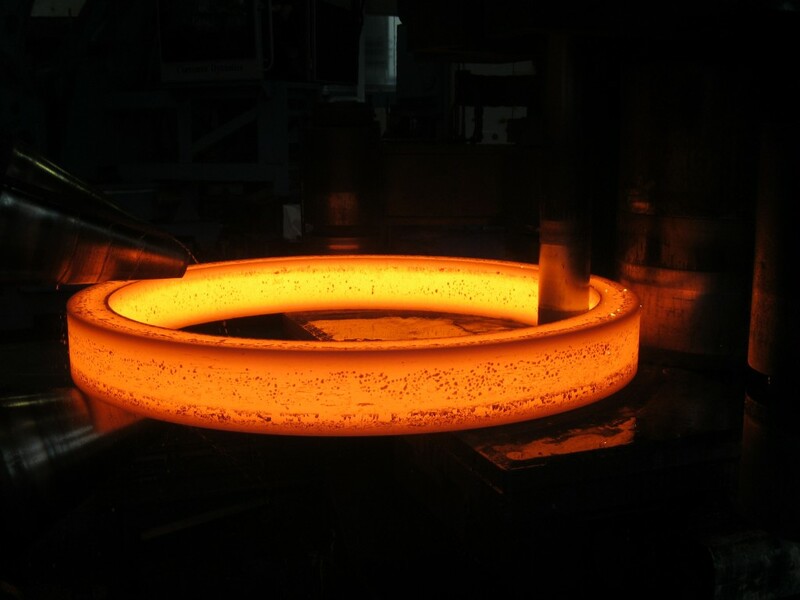 Weldoflange, long welding neck, spectacle blind, spade, spacer and drip ring complete our production range. 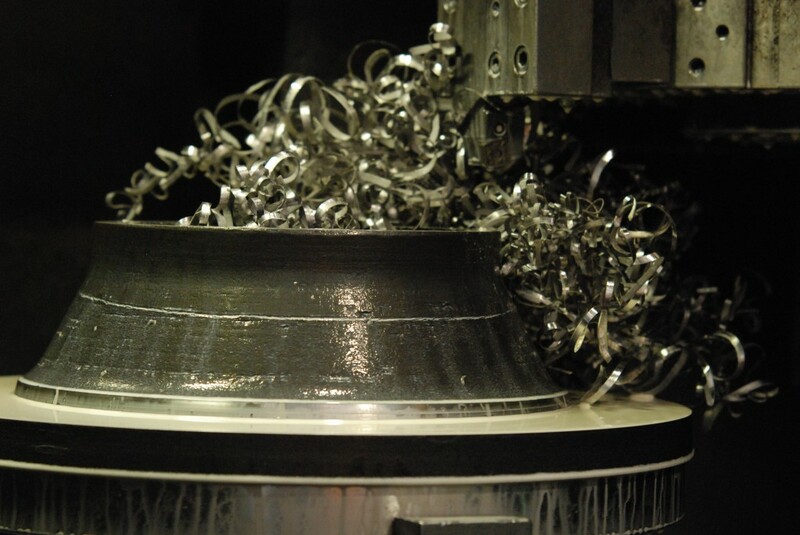 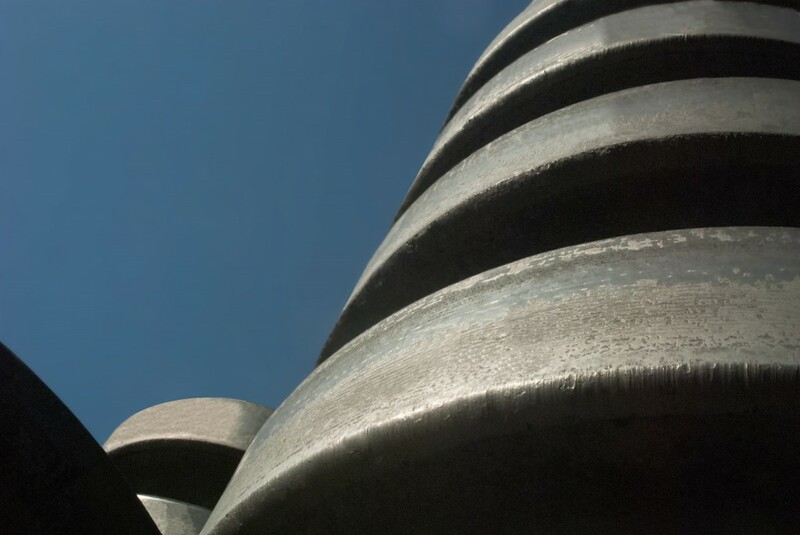 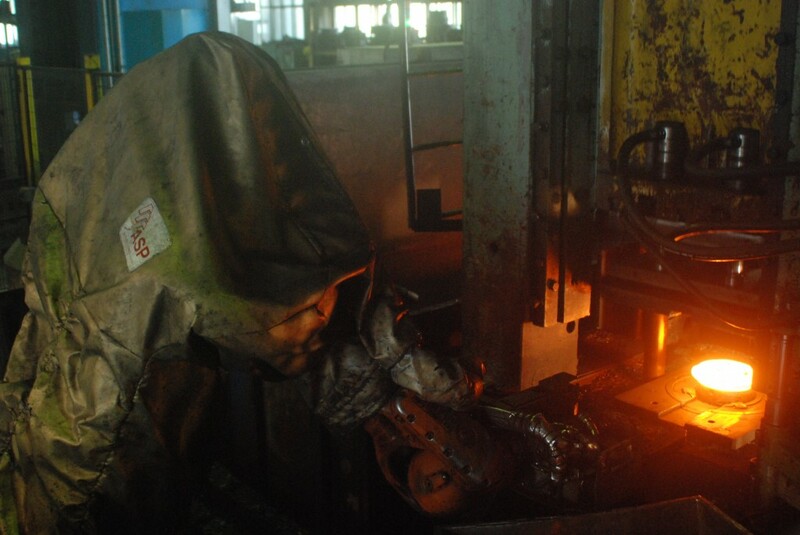 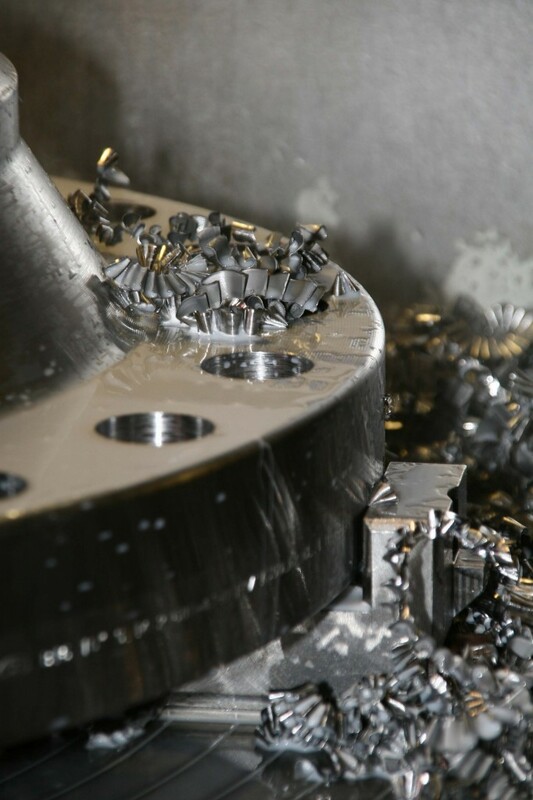 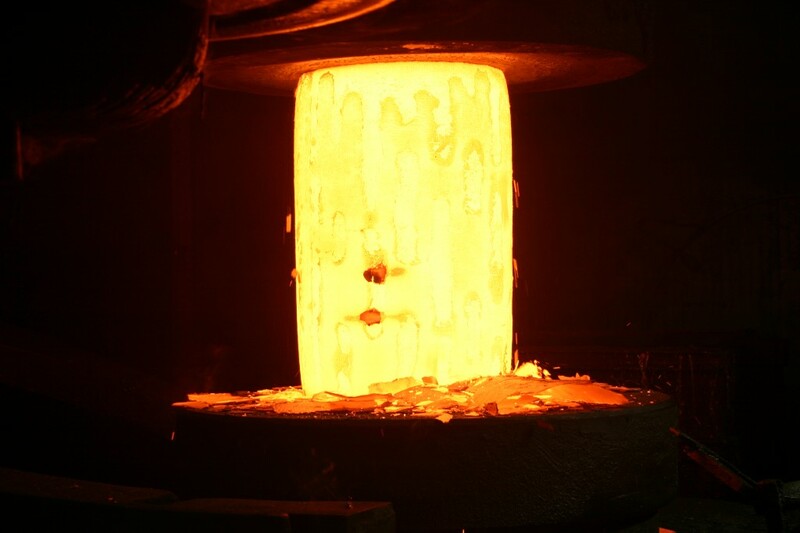 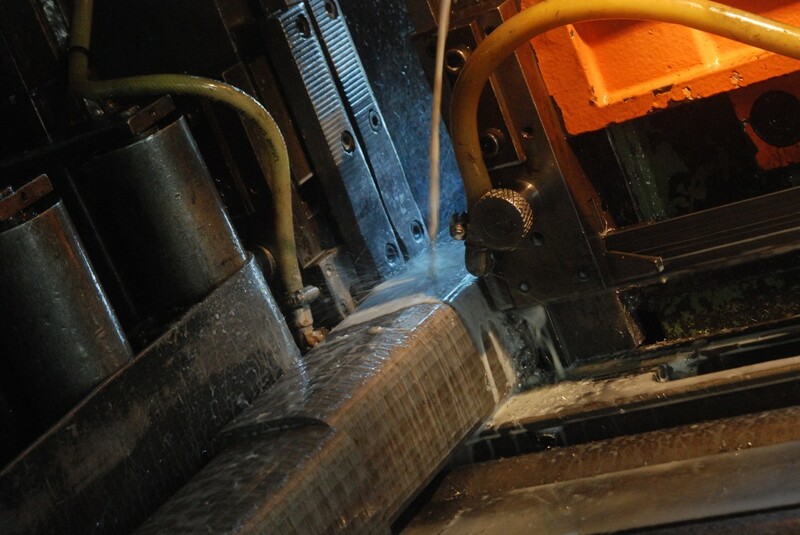 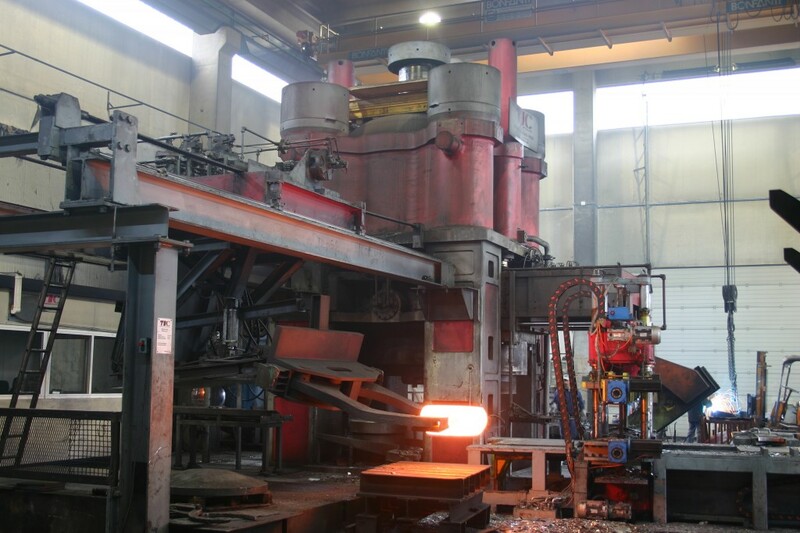 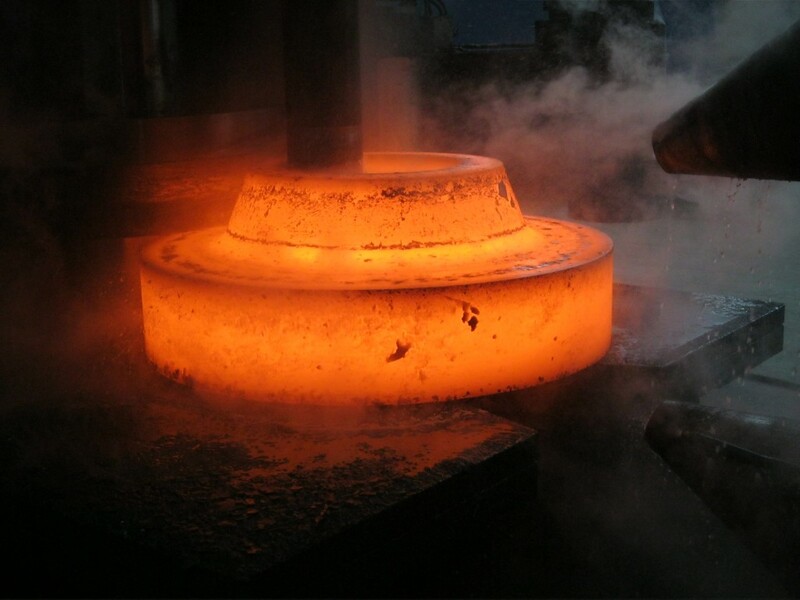 Moreover, the expertise of our staff with the support of the technology of the instruments used for the design and the calculation of the pieces and the simulation of the forging process, allow us to face effectively all requests of anchor flanges, swivel, nozzle and all special parts. 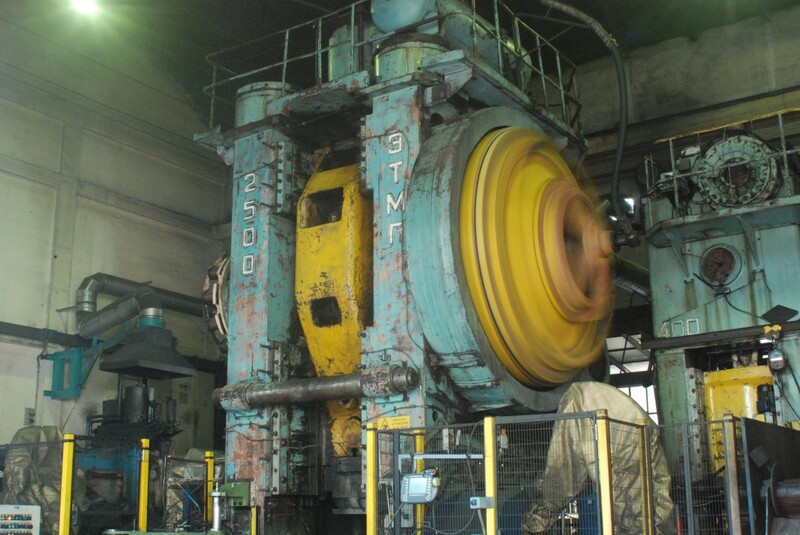 The installation of the ring roller LAR 200/250 completed with hydraulic press 3200 tons and 5 tons manipulator completes the range of our equipment. 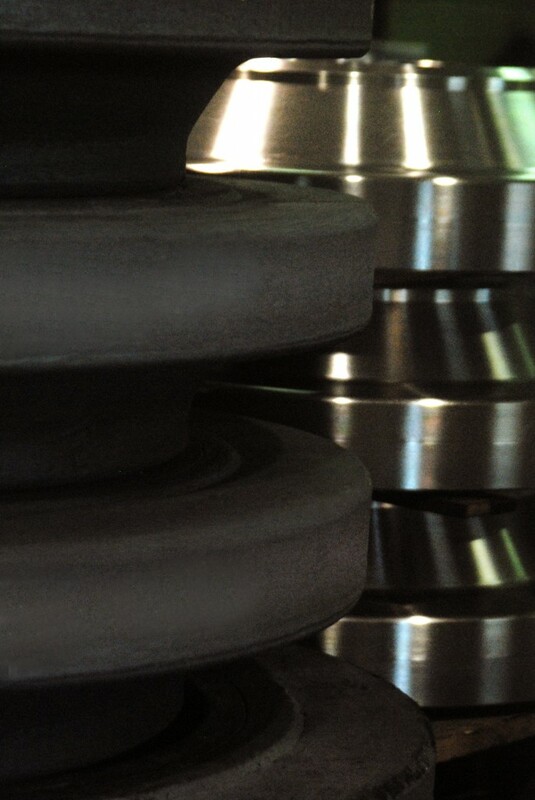 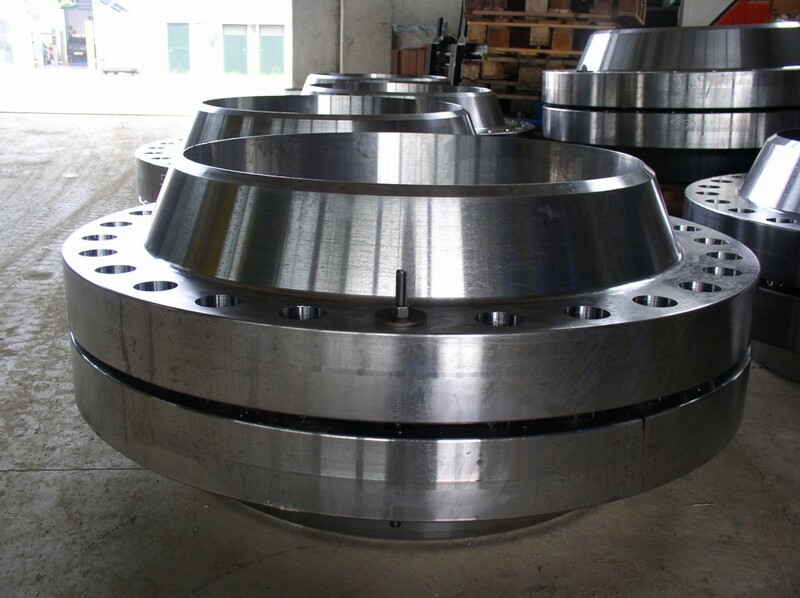 This new investment allow us to produce in an efficient and economic way flanges, rings and forgings up to 3 meters diameter and 5 tons in weight. 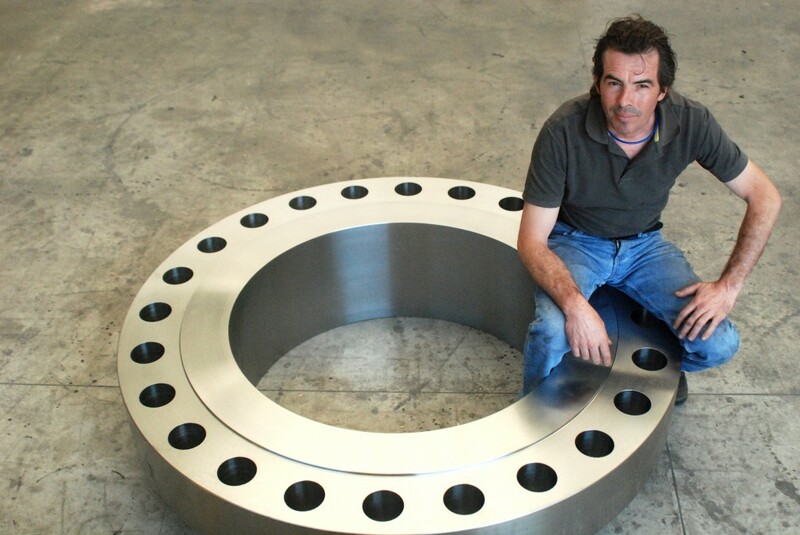 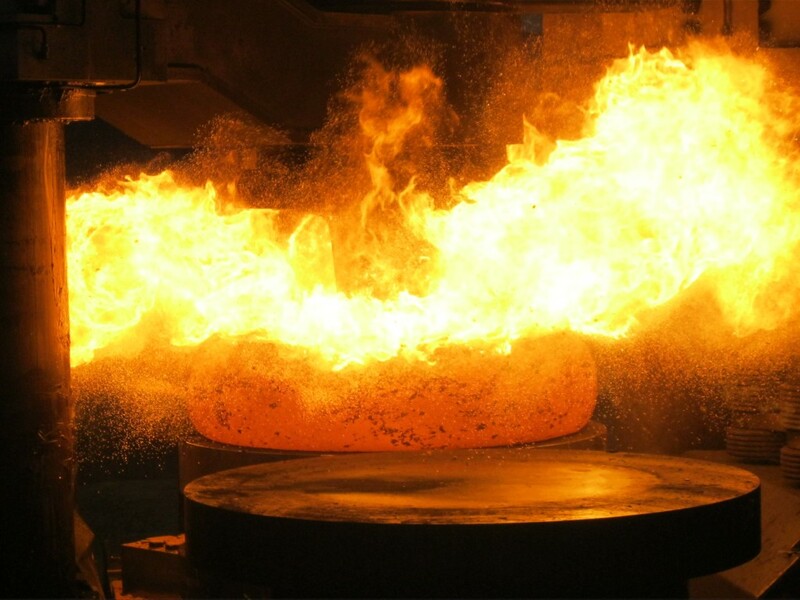 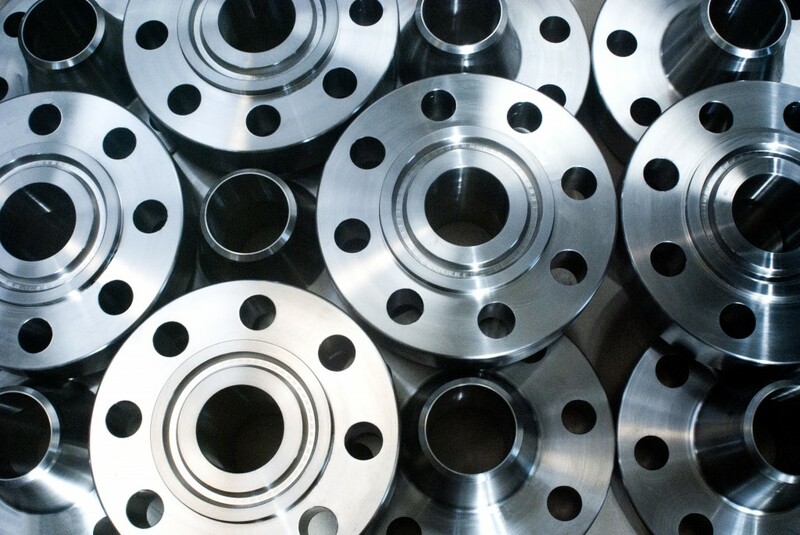 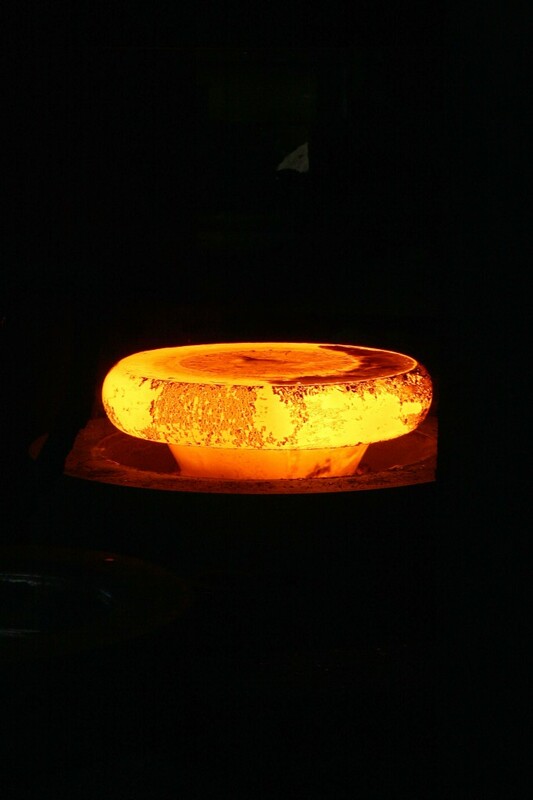 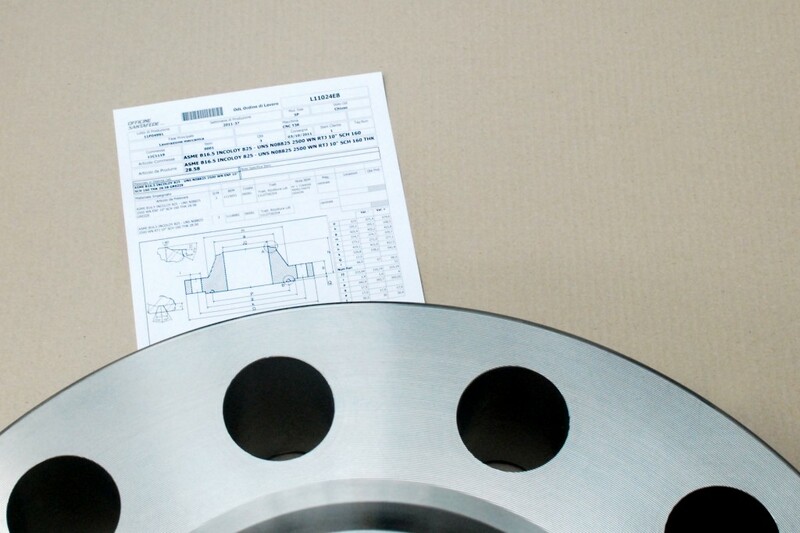 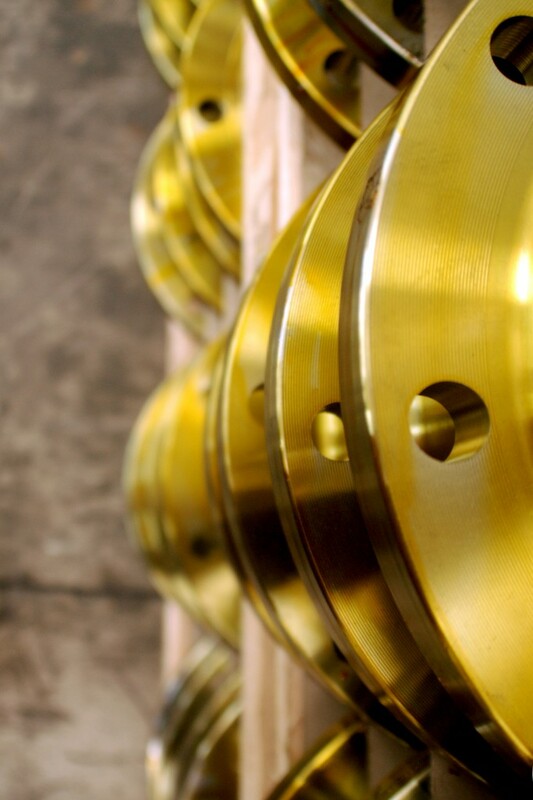 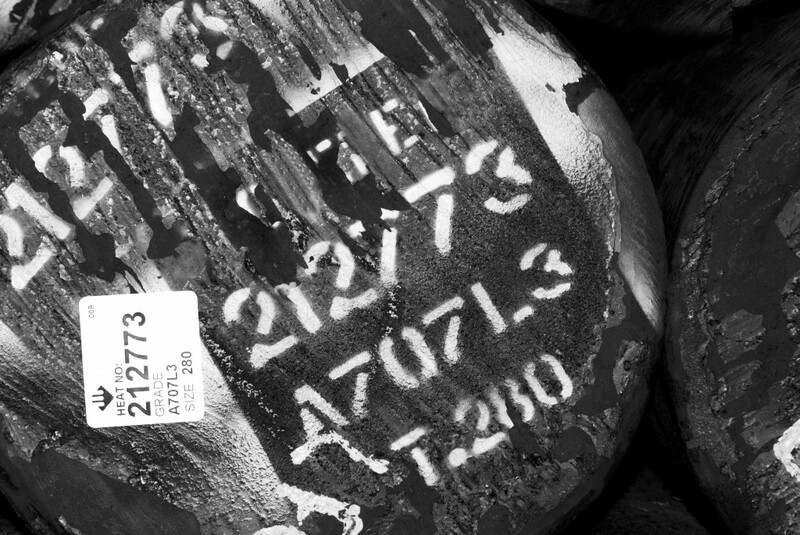 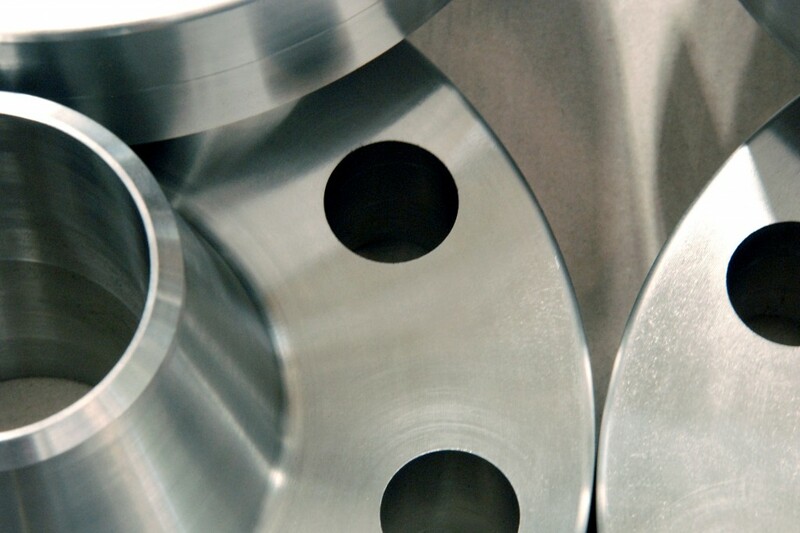 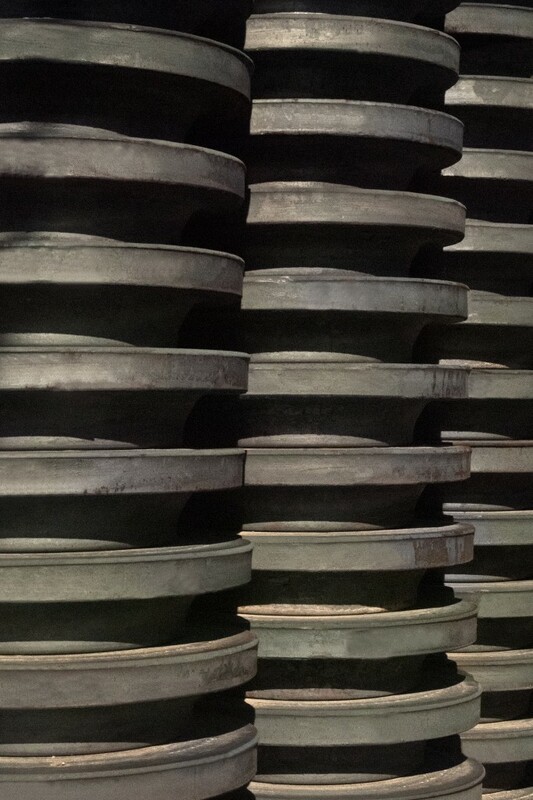 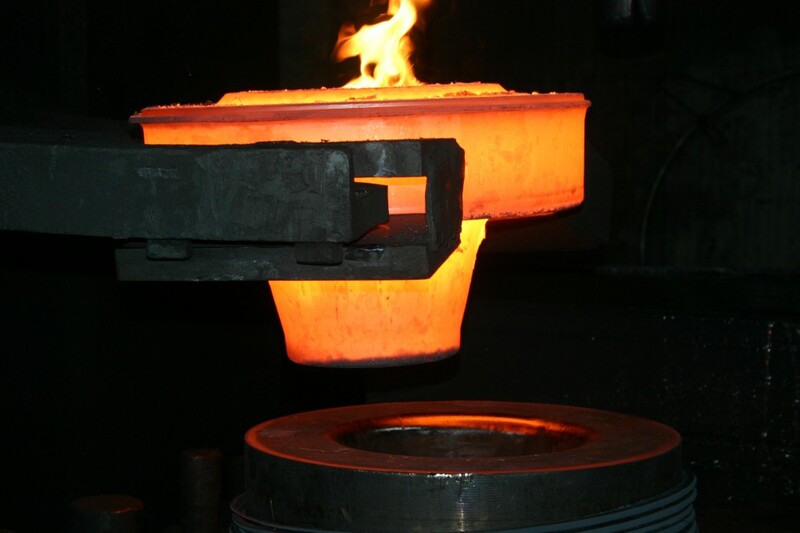 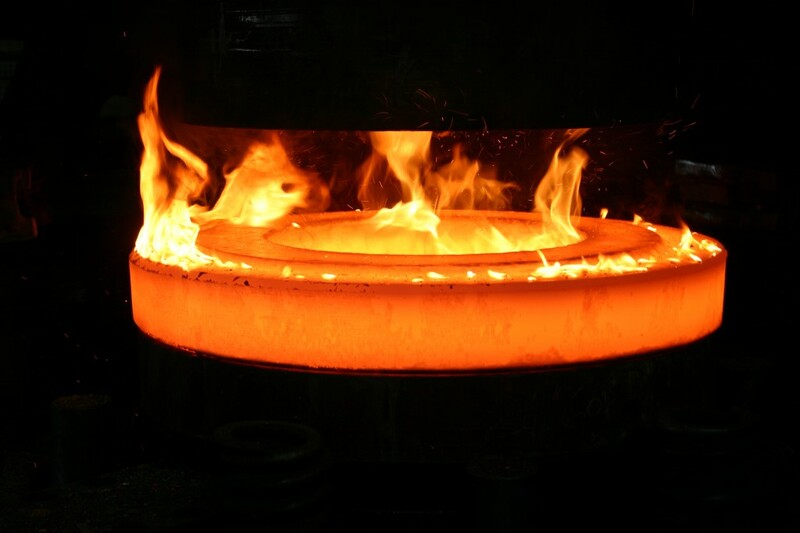 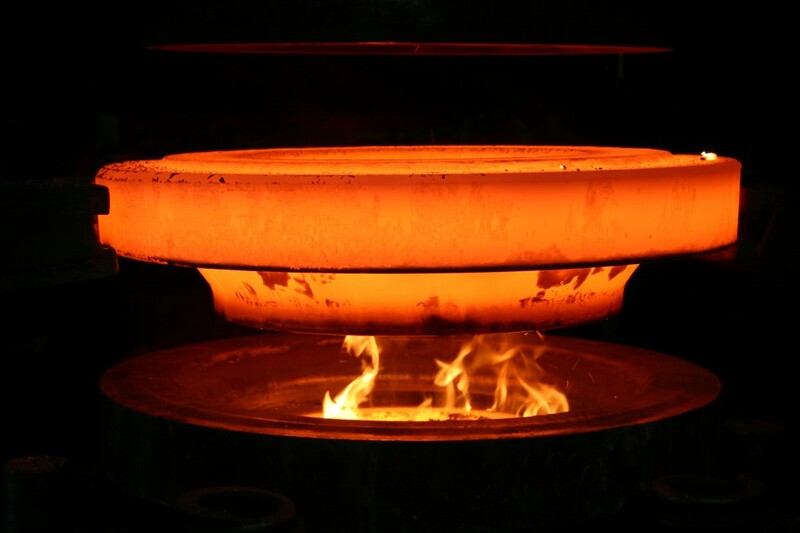 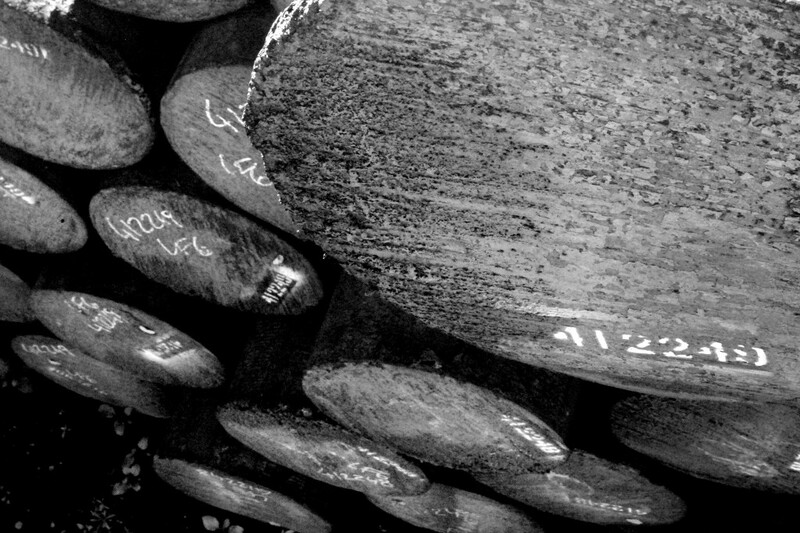 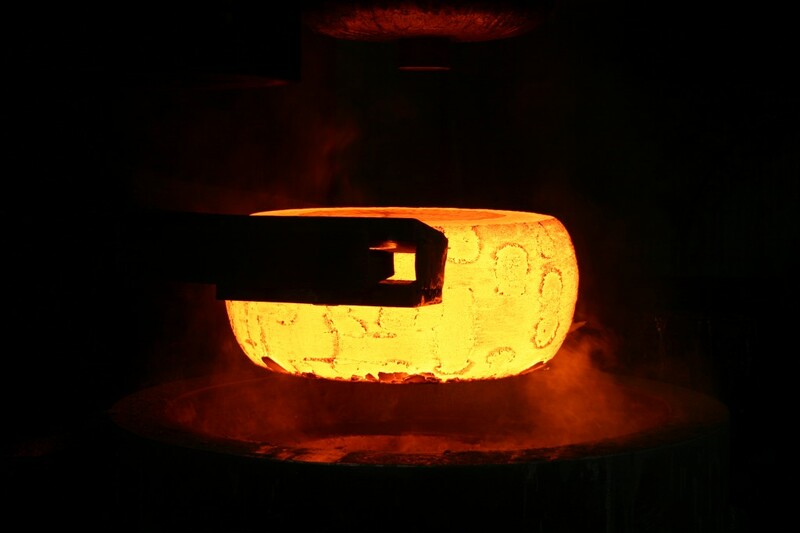 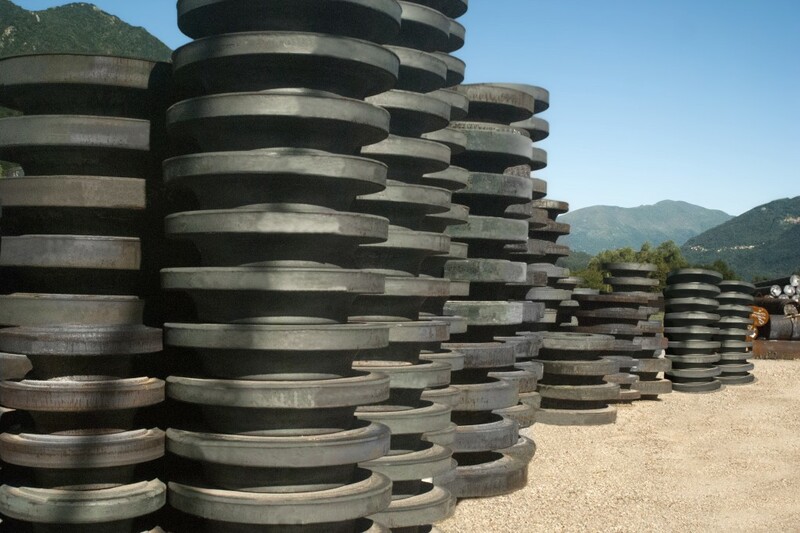 The huge quantities of raw material and forging and finished flanges available in our stock allow us to manage the delivery requirements of our customer with extreme flexibility and punctuality. 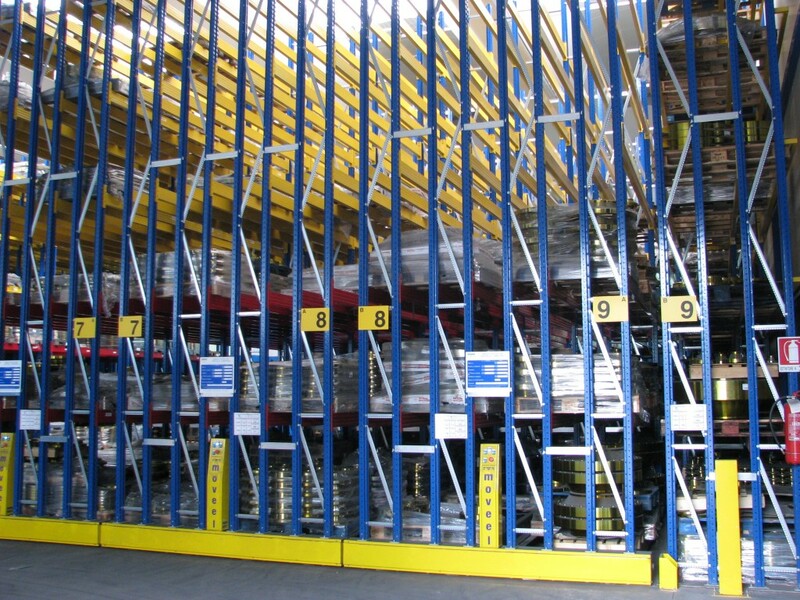 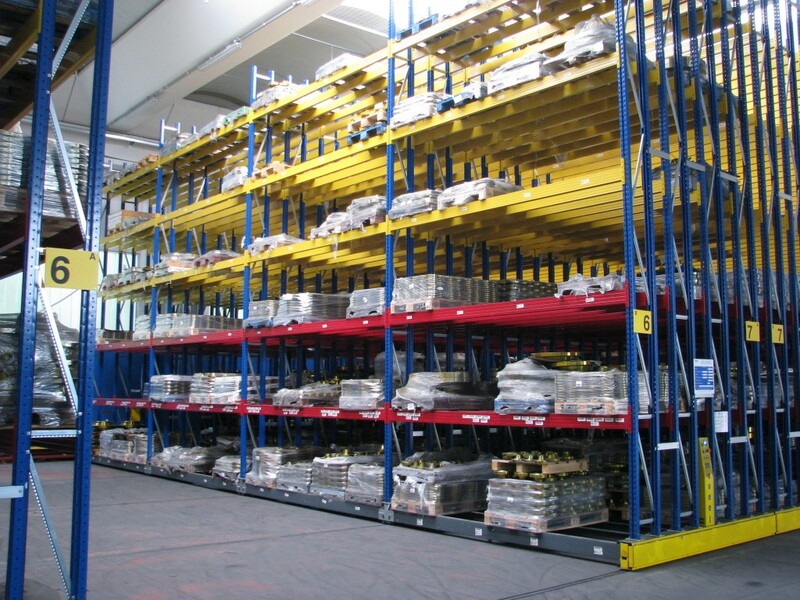 These large stock availabilities, together with a flexible and efficient organization, allow us to provide even the most complex projects in a reasonable short time. 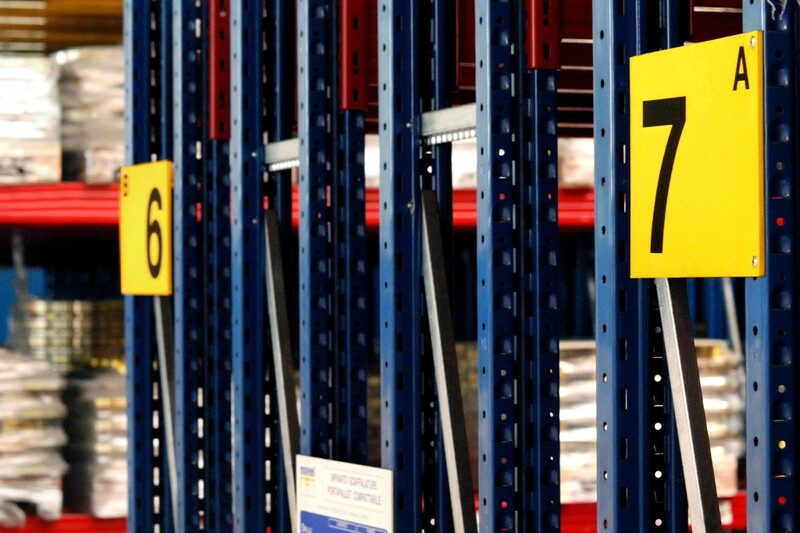 Click HERE to see our Reference List.